Following a blockbuster 2018 season in Austin, TX, The Spring League has announced its plans for the 2018 Showcase game. The Showcase will be held in San Diego, California from July 10th-July 14th. The Spring League Showcase is an additional opportunity for players to be evaluated by NFL personnel prior to training camps opening. During The Spring League’s 2018 season, 18 NFL teams and all 9 CFL teams scouted players in person, and 28 NFL teams have requested practice and/or game film. This additional exposure resulted in over 40 TSL players sent to the NFL or CFL, including Heisman Trophy winning QB Johnny Manziel. 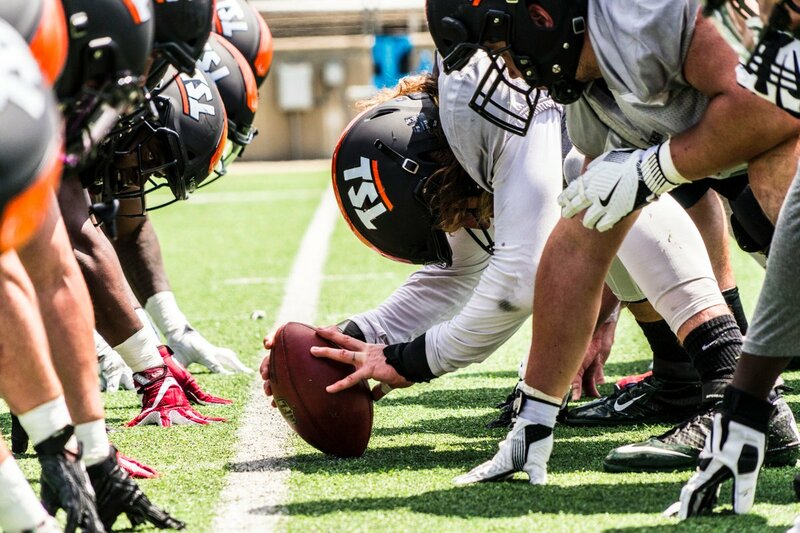 Previous TSL P Taylor Symmank Signs with New York Giants!